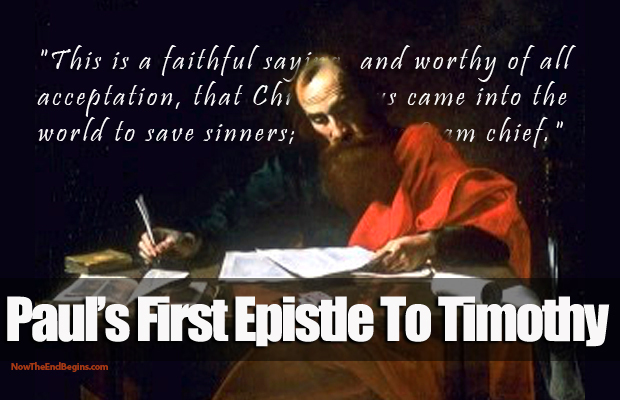 Conclusion: Paul instructs Timothy. Both of Paul’s letters to Timothy are centered around not only Timothy’s call to the ministry, but also they comprise a wonderful and practical, biblical guide for how God would have you and I – blood-bought Christians in the Age of Grace – live their lives in a manner that would be pleasing to Him. But be warned, the Holy Spirit writing through the Apostle Paul pulls no punches and much of what we read here will greatly rattle and upset the “cotton candy Christian” who lives in the Church of Laodicea.